You will become a trendsetter in no time! With these few fashion pieces in your wardrobe, you will be setting trends all summer long! 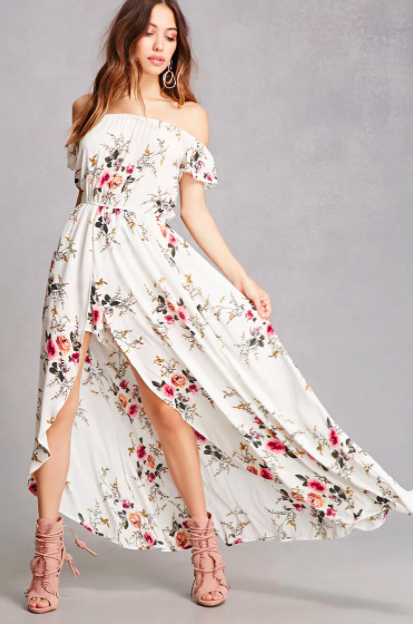 This floral maxi dress is sold at Forever 21 for $32.90. 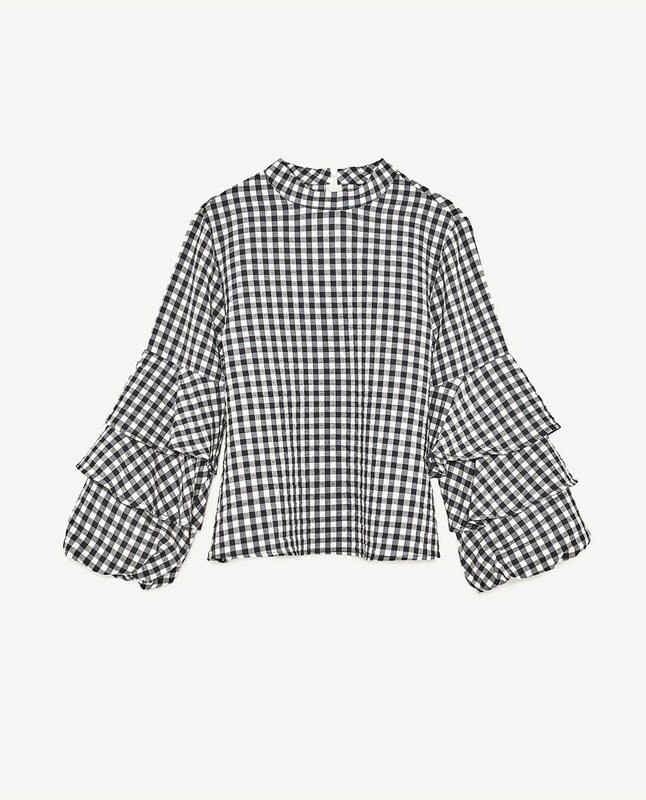 You can purchase this top for $22.99 at Zara! You can find this open back romper at Forever 21 for $19.90. It also comes in black! 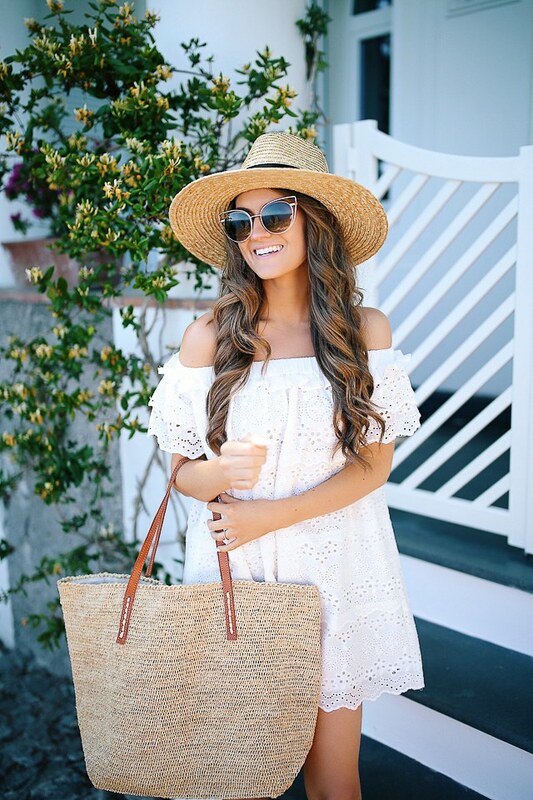 You can purchase this grey straw hat for only $14.00 at Lulus! 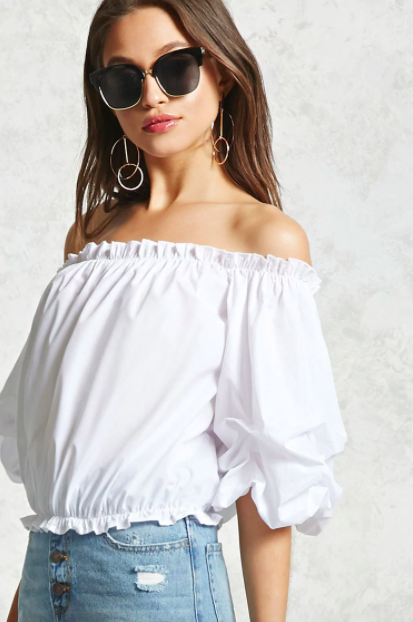 This white blouse is sold at Forever 21 for $22.90. It also comes in a light blue and cherry red! This one piece swimsuit is sold for $119.00 at Nordstrom. 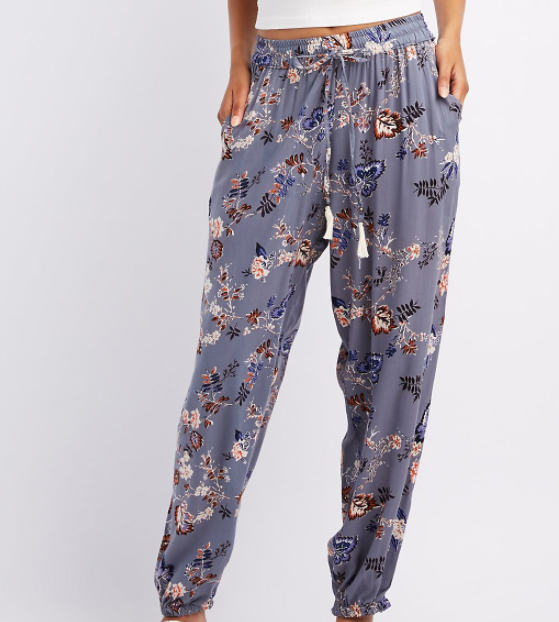 These floral pants are sold at Charlotte Russe for $26.99! 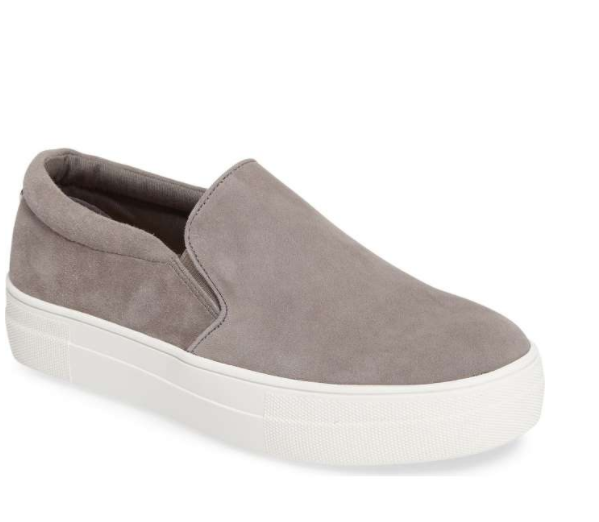 You can purchase these platform sneakers at Nordstrom for $79.95. 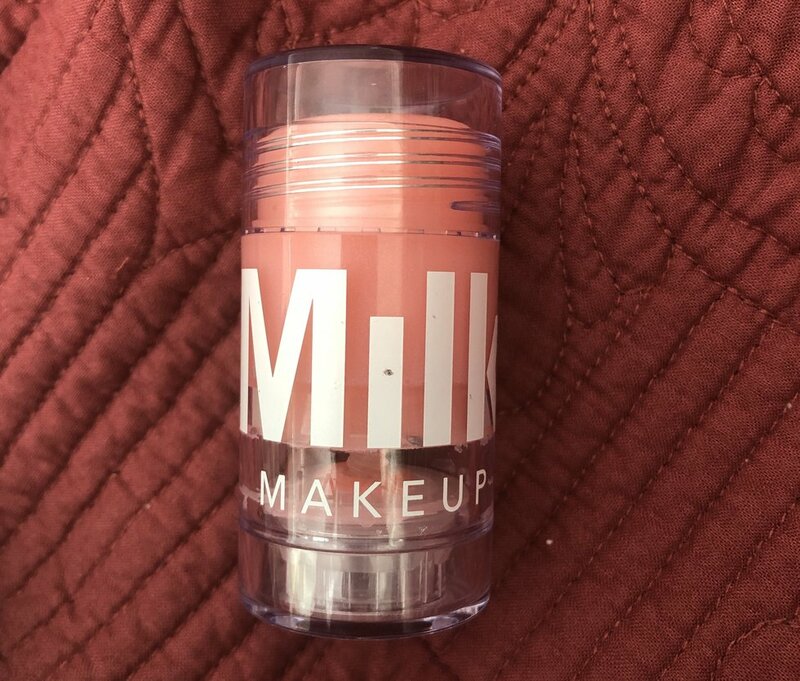 They come in other colors such as black, light blue, light pink, mauve and snakeskin! You can find this high neck denim shift dress at Urban Outfitters for only $19.99! This beautiful double stranded choker is found at Anthropologie for $88.00. 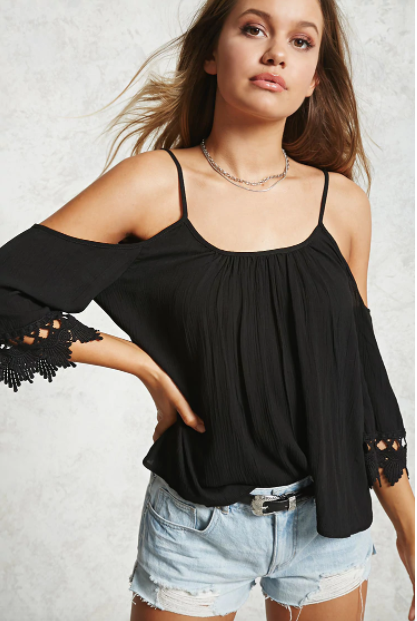 This black open shoulder camisole top can be purchased at Forever 21 for only $12.00! You can purchase this navy blue bralette at Aerie for only $18.86. 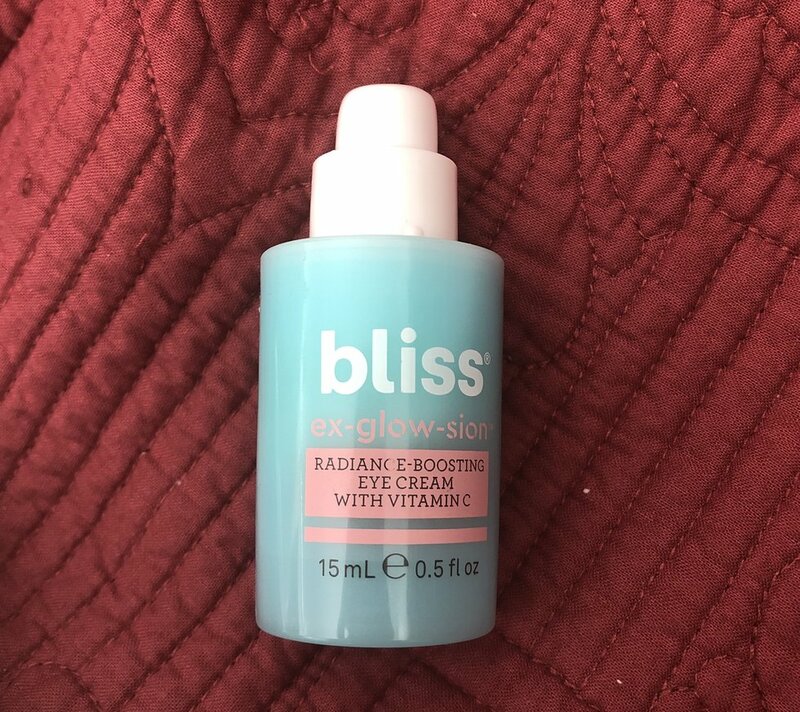 It also comes in light blue and mint! These dressy tie-waist shorts are sold at Abercrombie for $54.00. They also come in an olive green are currently buy one get one for $10.00! 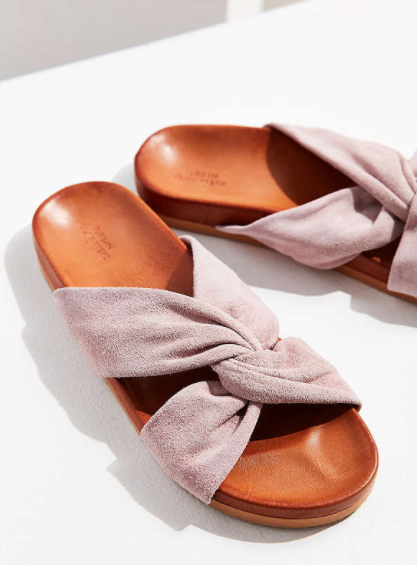 These rose pink suede shoes can be purchased for only $19.00 at Urban Outfitters! You can find this jumpsuit at Free People for $168.00. 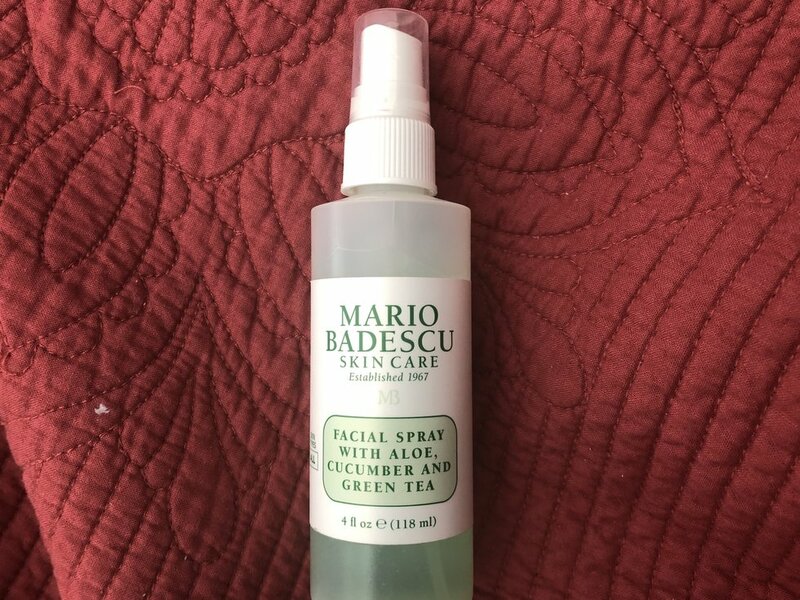 It also comes in a faded green color! 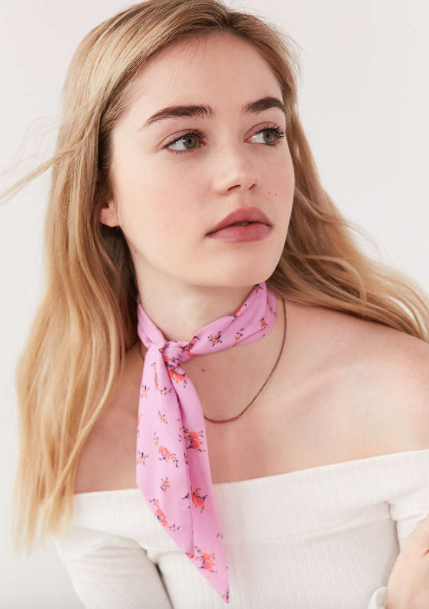 This pink floral neck tie scarf can be purchased at Urban Outfitters for $12.00. 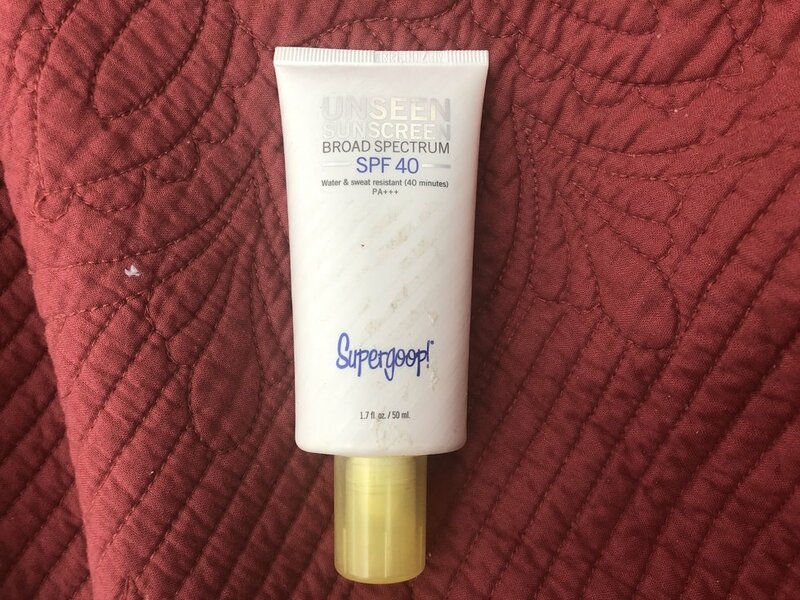 It also comes in a white and a black! 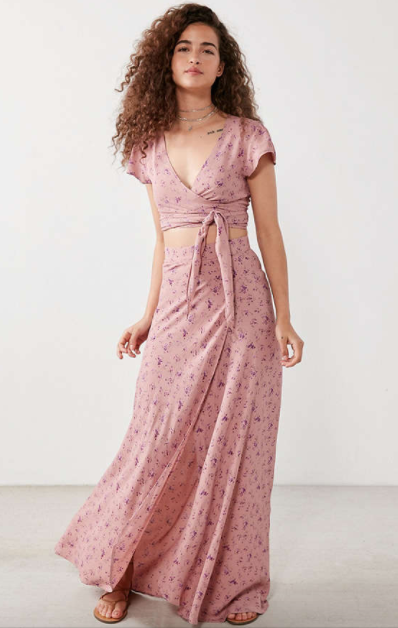 Urban Outfitters sells this lovely floral two-piece set for $304.00. You can find this straw tote for $139.00 at Nordstrom. It also comes in aqua! This white dress with tassel detailing is sold at Asos for $32.00! 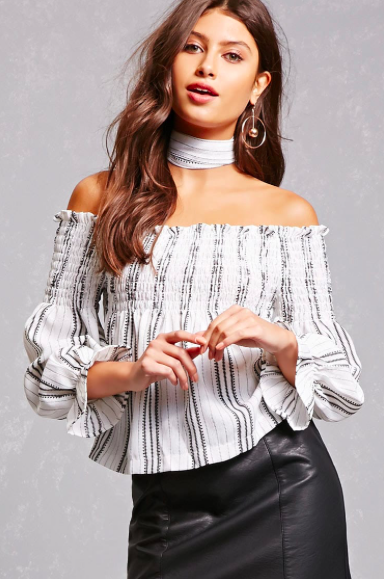 You can purchase this striped choker top at Forever 21 for $48.00!